Vintage Sales, Service & Custom Restoration. 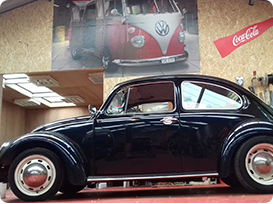 Our story began in San Francisco in 1997 with a Volkswagen Beetle restoration. Since then Retro Camper has been firmly established with over 20 years experience in supplying Vintage Sales, Service & Custom Restoration from a new paint job and custom interiors to a complete show quality nut and bolt restoration. Our passion and knowledge for the unique shows in all aspects of our restorations not only with Vintage Volkswagens such as the Bay Window and Splitscreeen Campers, Beetles, Karmen Ghias and Beach Buggys but also with great European and American Classics such as the French Citroen HY VAN and the American Show stopper the Airstream. 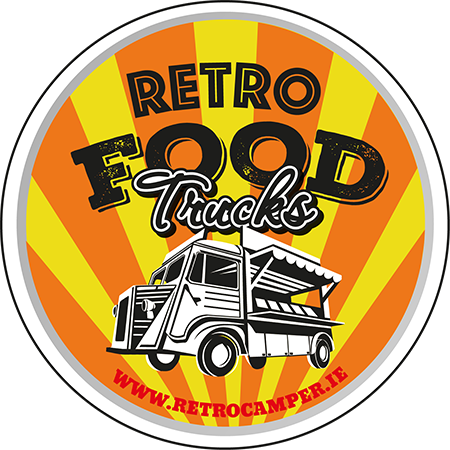 We offer a completely unique service of custom built Vintage Food Trucks made here by the team at Retro Camper. 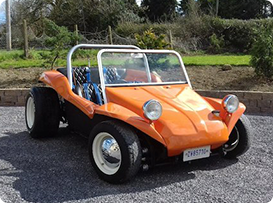 With years of experience in sourcing vintage vehicles from all over the world, we work closely with our customers to restore and convert to your own design careful to match the perfect vehicle to the business to really stand out from the crowd! 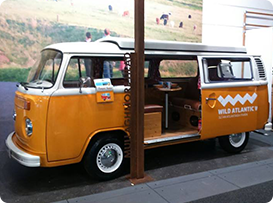 From small servicing to large projects we can help you to build & maintain your dream Vintage camper, car or food truck.